Welcome to the Pictured Rocks National Lakeshore. 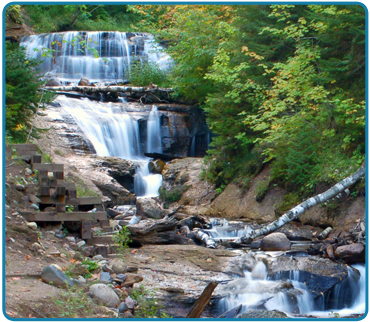 It's here in Munising, Michigan where you will find Pictured Rocks attractions such as waterfalls, lighthouses, maritime sites, Grand Island, and sandy beaches to visit. 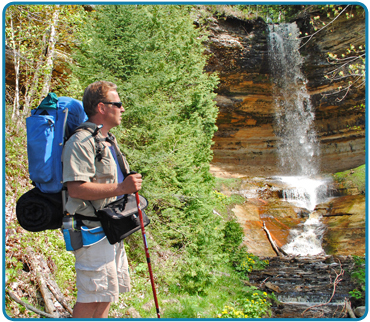 The Pictured Rocks area offers hiking, biking, kayaking, canoeing, ATVing, snowmobiling, cross country skiing, and area events. Along with its 42 miles of shoreline and 15 miles of sandstone cliffs, the area park system invites you to visit 5 miles of sand dunes and forests. Hikes range from 100 feet to 9 miles in length. The Pictured Rocks area is one of Michigan's most prized natural wonders. 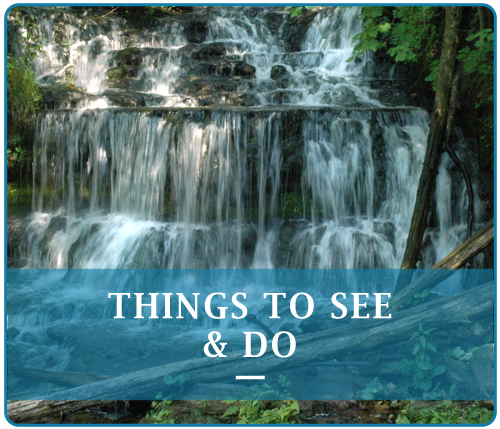 By tour boat, foot, bike, pontoon, fishing boat, kayak, canoe, ATV, snowmobile or snowshoes, you will be amazed at the beauty that exists in Munising, Michigan. The Pictured Rocks area waterfalls are numerous and beautiful. Guests can visit 17 waterfalls all within Alger County. Tranquil, gentle and majestic, these great natural attractions are truly a journey worth taking. 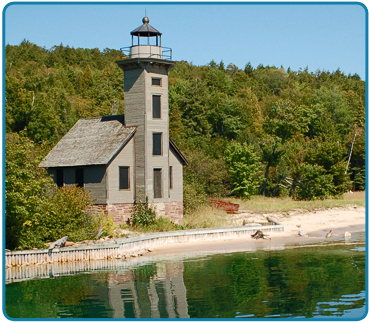 A total of 8 incredible and historic lighthouses can be found throughout the Pictured Rocks and Munising area. Shown above is the East Channel Lighthouse that was established in 1868 on Grand Island. 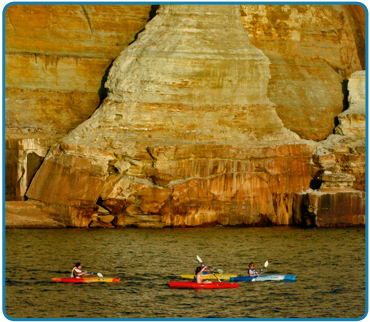 Grand Island has long distance views of the Pictured Rocks with cliffs that range up to 300 feet above the water. The Pictured Rocks and Munising Bay offers a number of water adventures such as kayaking, canoeing, boating, fishing, pontooning, snorkeling, diving, swimming, and tours. 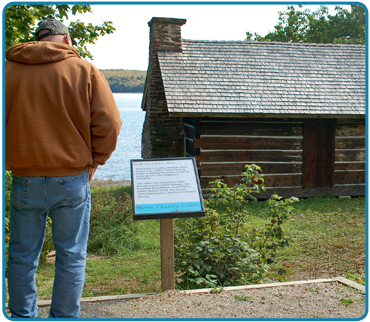 Visitors can enjoy hiking, birding, cross-country skiing, ice-climbing, snowshoeing, photography, and sightseeing. If you like outdoor fun, this is truly the place for you! 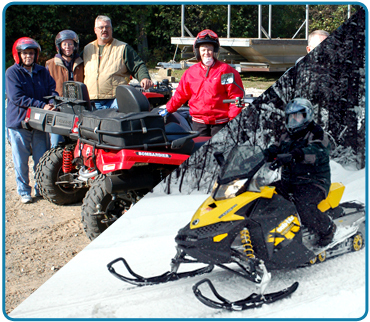 Off-roading and snowmobiling is another great way to explore the Pictured Rocks.